Wendy Keller is an award-winning former journalist, a respected literary agent, an author, speaker, acclaimed book marketing consultant, and branding expert. She is the author of Ultimate Guide to Platform Building (Entrepreneur Press®, 2016) and got her first job as a newspaper reporter as a 16 year old college freshman. Since then, Wendy worked for PR Newswire; the Knight-Ridder newspaper chain; as managing editor of Dateline magazine; and as associate publisher of Los Angeles’ then-second-largest Spanish language weekly, La Gaceta. She works with authors, speakers and business experts to help them build and promote their brands. She founded Keller Media, Inc. in 1989. Here's how to put yourself out there and create more opportunities for success. It's Okay to Promote Yourself -- in Fact, It's Necessary. Here's How to Do It Better. Here's what to do if you aren't a natural marketer. "Hire slow, fire fast" is great advice, but it's not always easy to follow. Remember: People do business with people they like and trust. Learn how you can earn money from the speech and from the products and services you'll sell while you're in front of the crowd. Workshops, webinars and seminars are a relatively easy way to get a lot of new business fast and on the cheap. Find out how to attract attention from customers and the media with a contest. When you can work with another company to push your products or services, you've got another sales funnel that will help you grow your business. A seasoned journalist offers smart advice for writing pitch letters that will grab someone's attention. Having a traditionally published book can skyrocket your brand and your business. But you'll have to grow your tribe first. If you're considering video as a marketing tool, this expert advice can help you produce videos that are professional and connect with your audience. 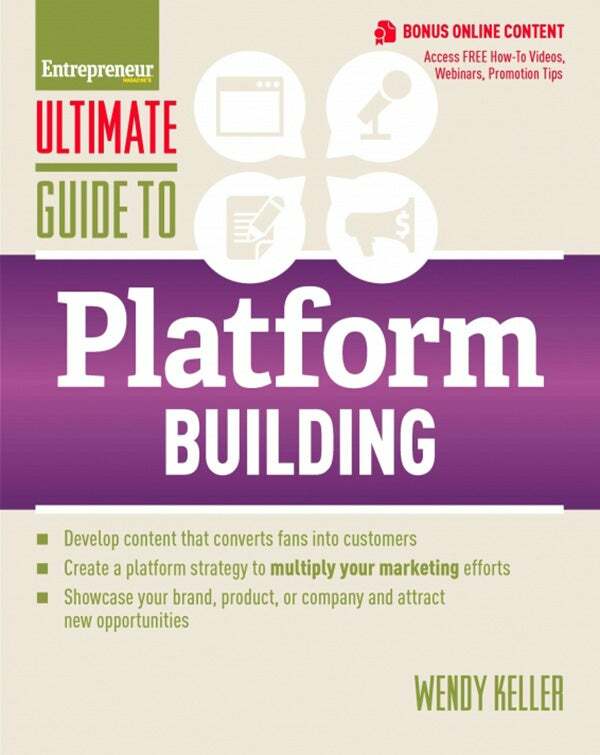 Marketing expert Wendy Keller delivers the ultimate guide to helping business owners differentiate themselves from the competition through brand marketing, dialed-in content designed to attract the right audience, create customers and ultimately turn them into raving fans.